There’s no need to pre-book or worry about it until you arrive. 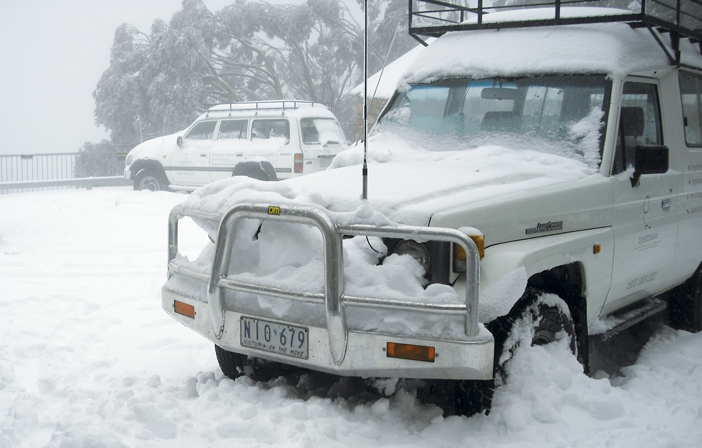 Grimus Ski Hire, Mt Buller’s specialised ski hire centre, is conveniently located just next door. And you will receive a 10% discount on all your ski/snowboard equipment because you are staying with us! There are so many options available – especially for those who are new to the mountain – that we suggest you arrange lift tickets and lessons once you have arrived on the mountain where you can plan exactly what you need. We do however suggest you pre-book for all children’s lessons/crèche bookings or adult private lessons prior to arriving especially during peak weekends and school holiday periods as they’re very popular. If you are not sure or would like to find out more please visit the Mt Buller website. Reservations: Phone +61 3 5777 6377 to book or book through the Contact page. Direct transfers to and from Breathtaker Hotel & Spa (no stopping at other hotels). All entry fees — no waiting in long queues at Mt Buller Gate Entry. * Maximum 5 passengers per vehicle price (vehicle capacity = 10 persons). A surcharge of $60 extra per person applies. Conditions apply. Q Does any other hotel on the mountain offer this service? A Breathtaker Hotel & Spa is the only hotel to offer this exclusive service. Q Is the cost of parking more expensive than doing it all myself? A Yes. However, when you take out all the extra inconveniences, the premium is worth it. Q I have small infant children. Do you have baby seats? A Yes. And our drivers are professionals that are used to snow conditions. Q Can I leave at anytime? A Yes. Just choose a time that suits you from the daily timetable. Please note that this is subject to availability. Q When do I pay for my parking? A Payment is due when you book your parking space and it is confirmed by our reservation staff. Q Do I need to carry or hire chains? A No. You will be met by our professional drivers at the Sebel Pinnacle Valley Resort who will transfer you to and from Breathtaker Hotel & Spa. Q Are the Breathtaker Hotel & Spa drivers experienced in snow driving conditions? A All Breathtaker Hotel & Spa drivers have extensive snow experience. Please note this is not a regular route service and our transfers operate on a pre-booked system only. Each transfer has limited space and therefore we cannot guarantee your preferred time will be available. Your travel is only confirmed after a transfer co-ordinator has contacted you and you have received a transfer confirmation voucher. All transfers must be confirmed at least 2 weeks prior to arrival. We require at least 3 days’ notice should you wish to change a confirmed transfer. This is subject to seat availability. Breathtaker Hotel & Spa has a dedicated Mountain Bike Storage Area. This is available to guests during Mt Buller event weekends and long weekends.